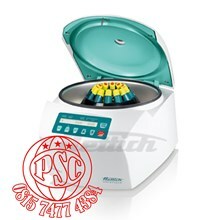 - The best-selling centrifuge at inexpensive price that everyone can afford. - To provide a desired testing for test tubes containing in vitro diagnostic specimens for qualitative or quantitative test procedures, ideal for general laboratory in hospital, school, veterinary, biochemistry, blood bank, industry, clinics. - Fixed-angle rotor features to collect sediment diagonally in the tubes. It creates the higher speed and RCF. - Speed regulated from 1000 rpm to the maximum within 15 seconds. 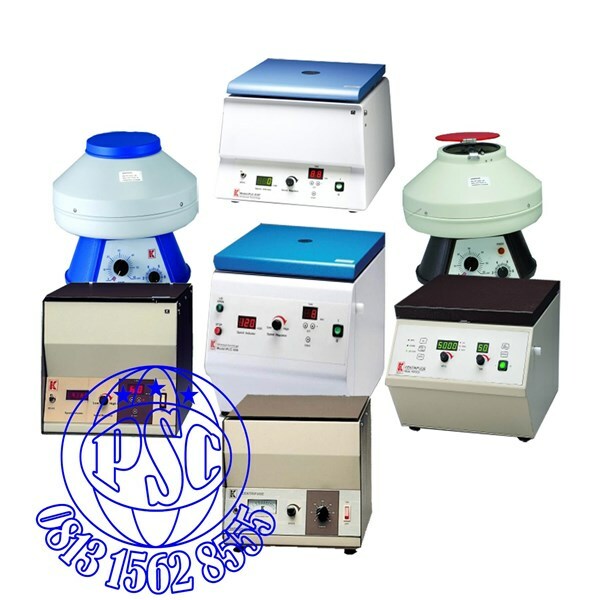 - Choice of variable speed regulation or fixed speed at 3000 rpm or anywhere as requested. - Choice of automatic shutout safety system when lid is opened during spinning. Extra cost is required. - Anti-vibration rubber buffer balances rotor when spinning, and also protect equipment during transportation. 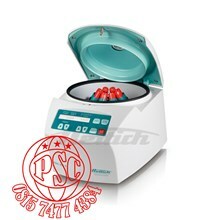 - Timer activated centrifuge, the LED pilot lamp indicates the power is switched on. - The heavy casting iron base and 3 rubber suction feet prevent the unit from creeping and moving. - This unit complies with CE electromagnetic compatibility requirement of EN60601-1-2 and IEC801 series regulations. - Air intake holes in chamber help keep centrifuge cool during the extended use. 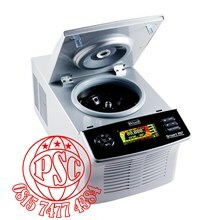 - Various rotors used fitted in one centrifuge to meet your requirements saves your cost. - Rotor changes are fast and simple with an attached hexagon wrench. - Safety locking latch and inter switch shut out motor automatically when lid is opened during spinning, and also prevents the centrifuge from starting accidentally while loading. - Operate in a various speed control by turning the control knob from 0 to 12000 rpm for PLC-012 series, while 0 – 3500 rpm for PLC-024, varied with the corresponding types of rotors. 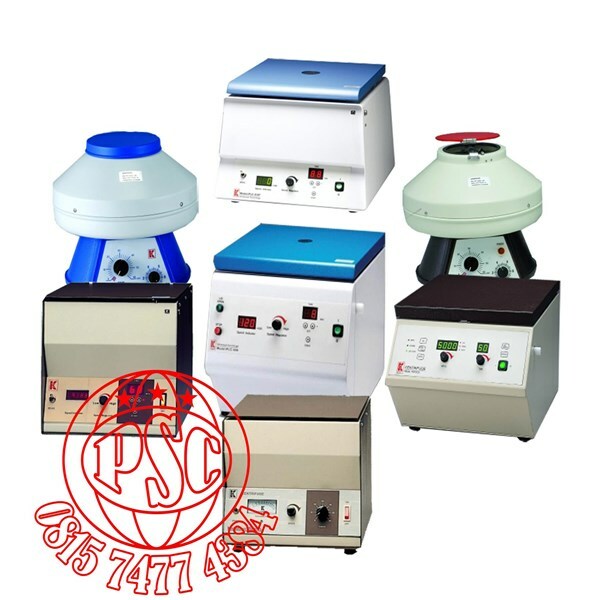 - Molded stainless steel chamber for PLC-012, PLC-012E and PLC-025 easy for clean. - High efficient motor accelerates to the maximum speed and brakes to complete stop gently in 20 seconds. - RoHS complaint is also available upon request for extra cost. 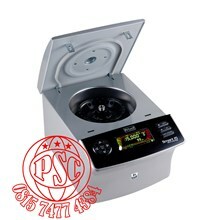 - Molded stainless steel chamber easy to clean. Automatic, less than 1 min. - Sophisticated module electronic circuit for easy maintenance. - Stainless steel chamber easy for cleaning ensuring to be free from contamination. - Automatic imbalance detection system prevents damage by gently bringing rotor to a stop. - Automatic braking system brakes to complete stop gently within 1 min when the set time is elapsed. - “LID LOCK” lamp illuminates when the lid is locked properly. - Convert RPM and RCF readings automatically from one to the other, convenient for choice to meet your application. - Electric interlocking system prevents the lid open during operation. Press button of LID OPEN before opening the lid. - Lid can’t be opened in case of the failure of the mains power. Lid-open override system is designed to open the lid manually. - Button STOP functions to stop spinning against the emergency. - Features Errors detection: Rotor Imbalance、Disengaged Connector、Overload、Driver overheat、Motor overheat. 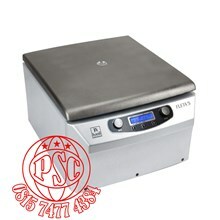 - Brush-less induction drive creates quiet operation and ensures maintenance free. 320 x 400 x 310 mm approx. Various type of Rotors for choice to meet your requirements.